What can you do with a pencil? What can you do with a pencil? Well, we want to know! Head to Facebook or Instagram to let us know. We will be posting a follow-up blog with everyone's answers. 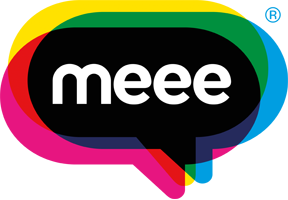 The best will, of course, win a Meee pencil! 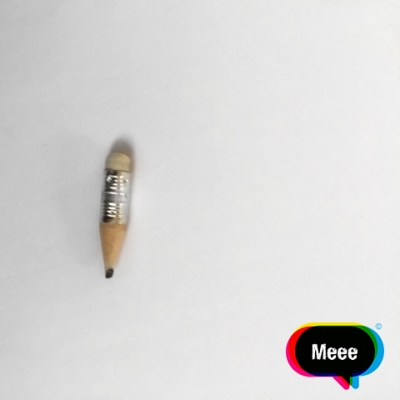 Gary has written a small poem all about what he has done with his Meee pencil. Let us know what you can with yours. "Meee and my never-ending Pencil "
And bring a Smile to all that see"